We specialize in sheet fed offset and digital printing projects of any size but are quite capable of producing amazing large format fine art prints, indoor signage and vinyl banners too. 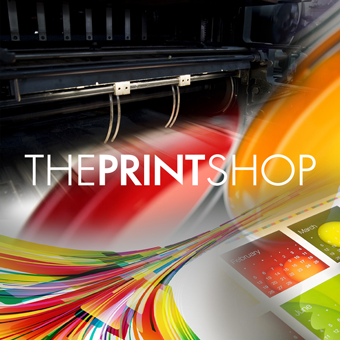 From a simple brochure or monthly newsletter to a professional annual report and everything in between, we’re the one full-service company in the area that’s ready to get your next print project completed on time and on budget. From design, to production, to bindery, to mailing we're your one stop shop! Professionalism, speed, attention to detail and affordable pricing are what you can expect when you work with us. If you can’t find exactly what you’re looking for in our products section, call or email us and we’ll do everything in our power to get you what you need.